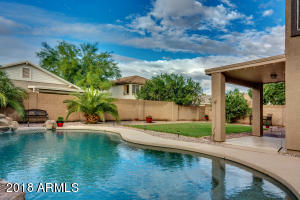 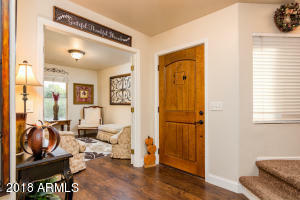 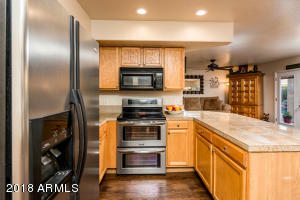 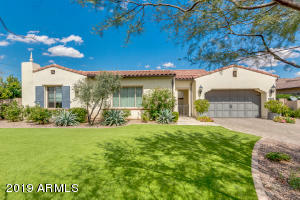 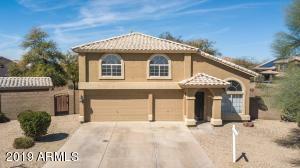 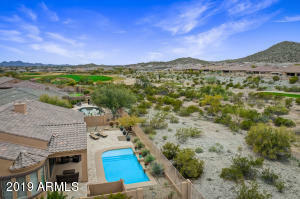 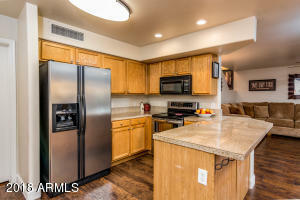 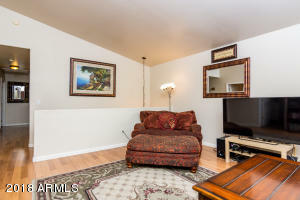 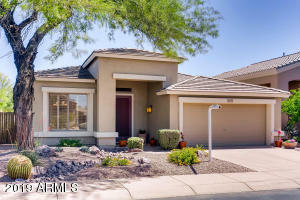 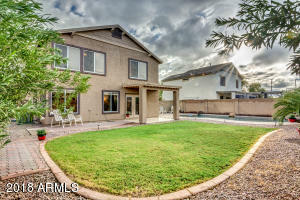 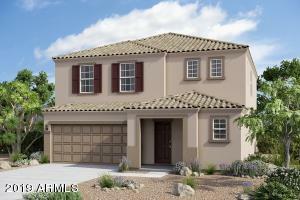 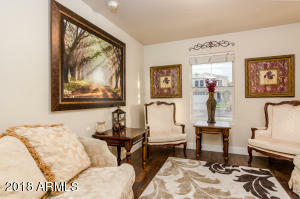 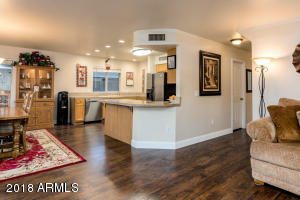 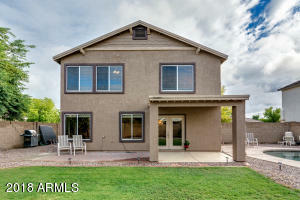 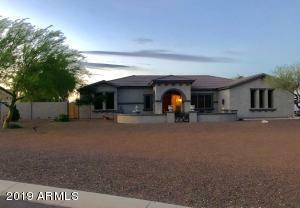 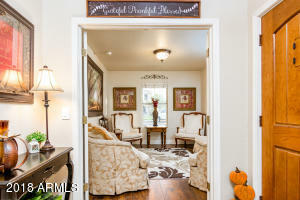 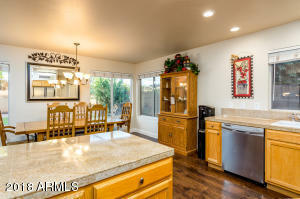 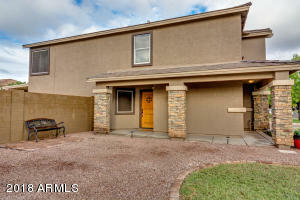 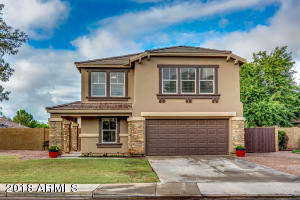 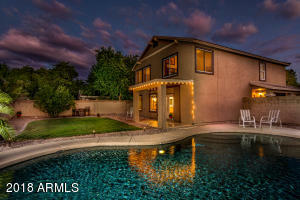 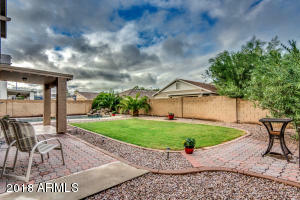 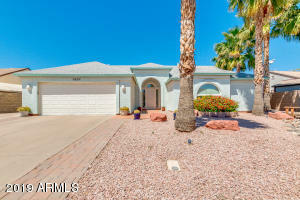 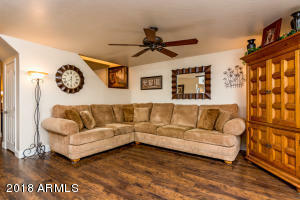 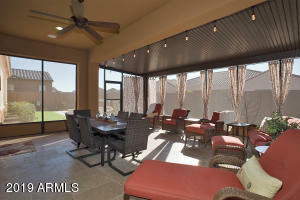 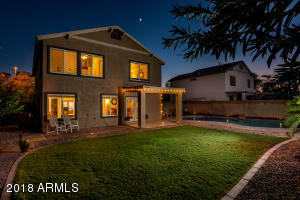 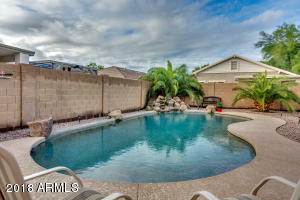 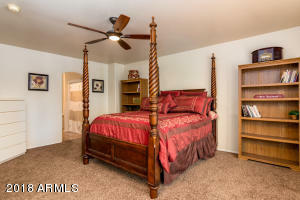 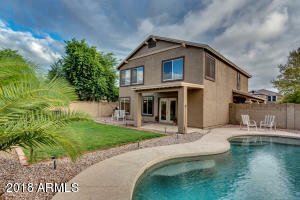 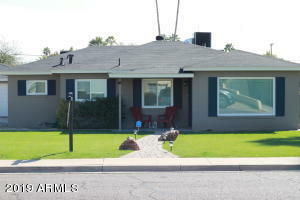 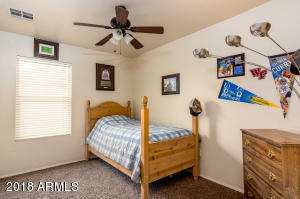 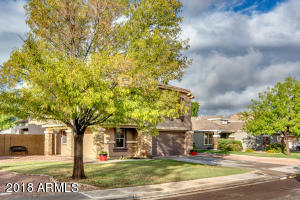 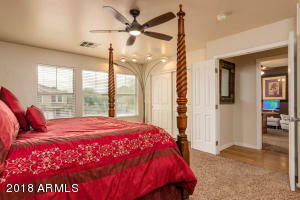 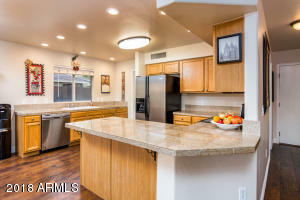 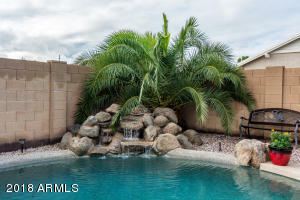 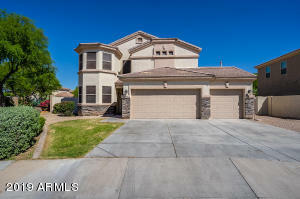 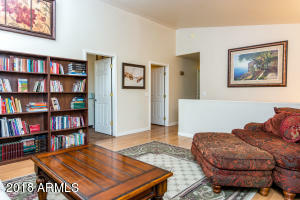 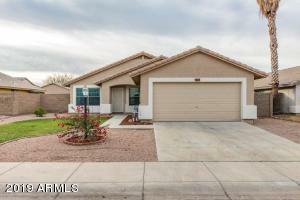 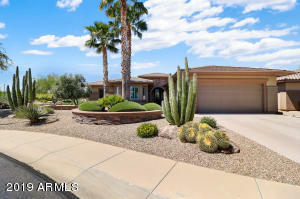 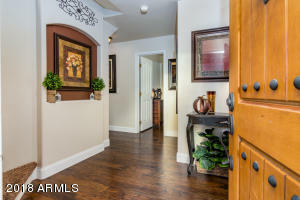 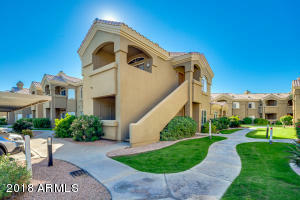 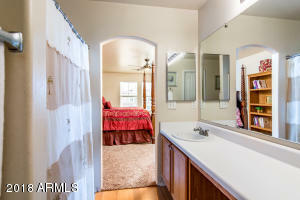 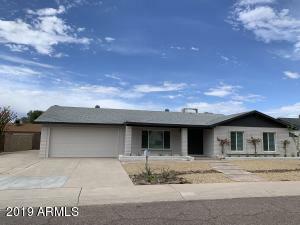 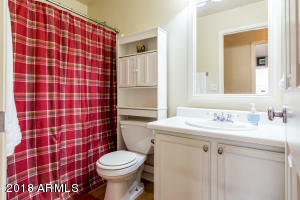 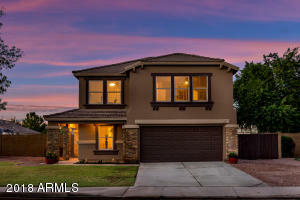 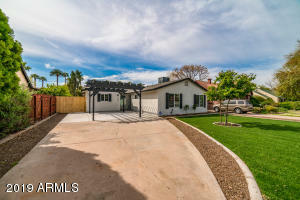 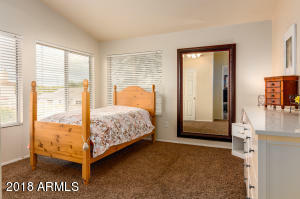 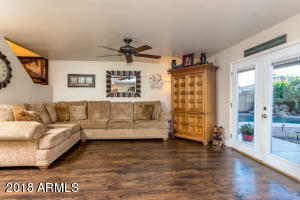 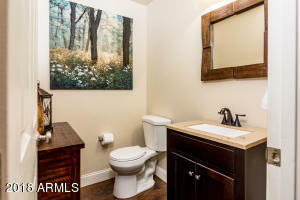 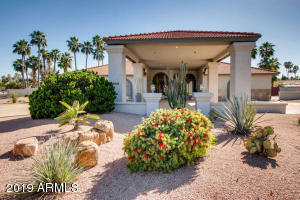 Don't miss this beautiful home in a terrific, conveniently located Gilbert neighborhood! 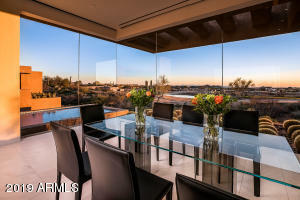 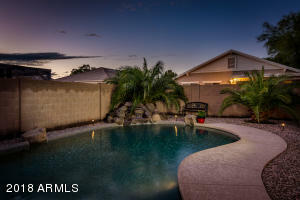 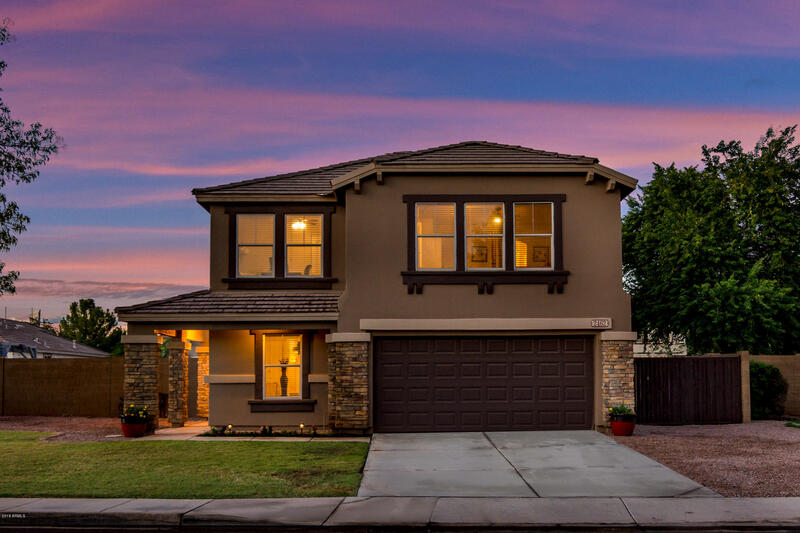 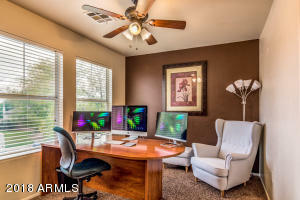 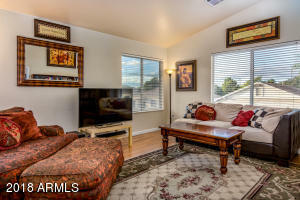 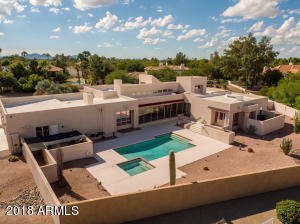 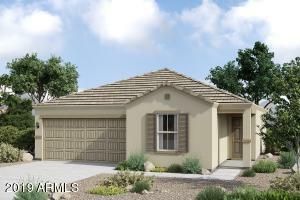 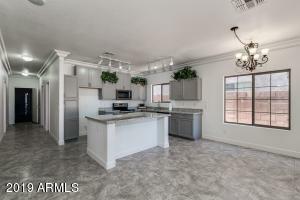 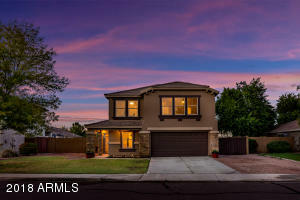 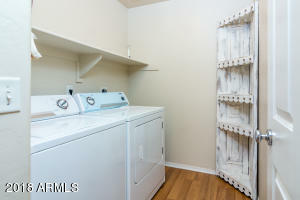 This home is less than 5 minutes away from 202 freeway & the San Tan Village Mall with all the shops & restaurants loved by East Valley residents. 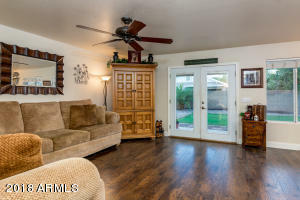 The home is located on a oversized lot, boasting a spacious backyard, sparkling pool with waterfall, & RV gate for all your toys! 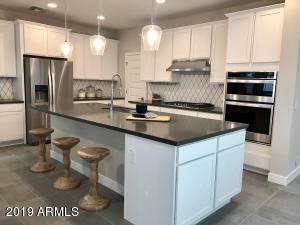 This home has been well cared for with all new flooring on main level and added dimmable pot lights in a lovely open kitchen with large island and huge walk-in pantry. 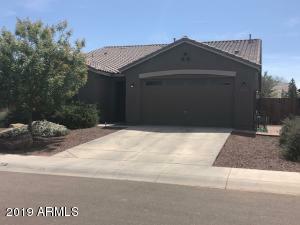 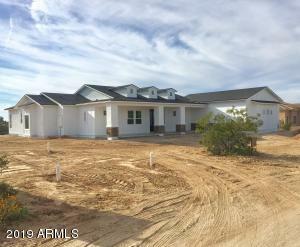 If you are looking for a 4 bedroom, Plus office & loft area, large sized rooms and plenty of room for indoor or outdoor entertaining, see this home today! 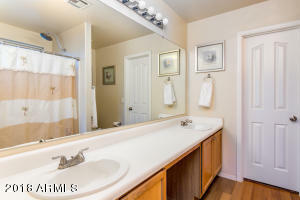 Williams field and US 202. 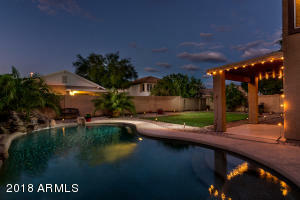 Directions: East on Williams field to Parkcrest. 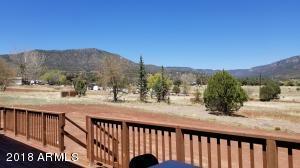 Left (north) to Los Alamos. 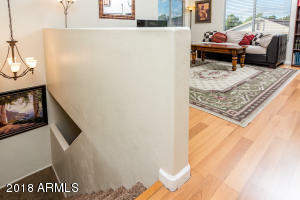 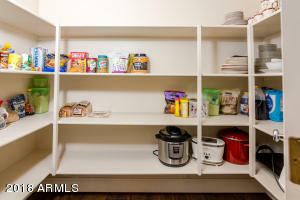 Left (west) to home on right.